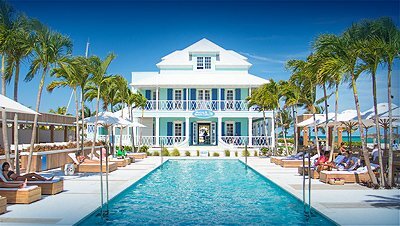 If you’re looking for Bahamas luxury property with world class amenities on your doorstep then Palm Cay is the perfect destination for your vacation. 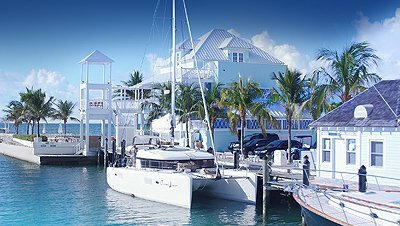 Palm Cay is the perfect complement to the landscape of this tropical archipelago, and tailor-made for the ultimate beach/marina holiday. Located close to a crisp white beach, these rental properties offer the perfect excuse to laze around and do nothing all day. For guests who want a little more adventure, these islands offer a wealth of activities that range from golf to craft markets to historical tours, and you can charter your own exclusive yacht direct from our marina where you can explore the Exumas which are only 28 miles away. Our 194-slip deepwater marina which offers all the services that an ocean lover could ever want. 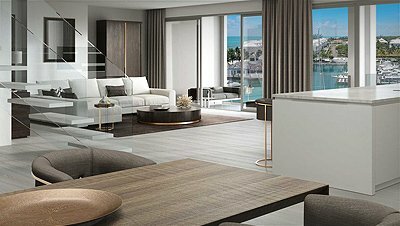 A large assortment of beach club amenities including a clubhouse, fine dining, tennis courts, playgrounds, spa treatments, and more. The excitement of exploring the Exuma islands at your fingertips.